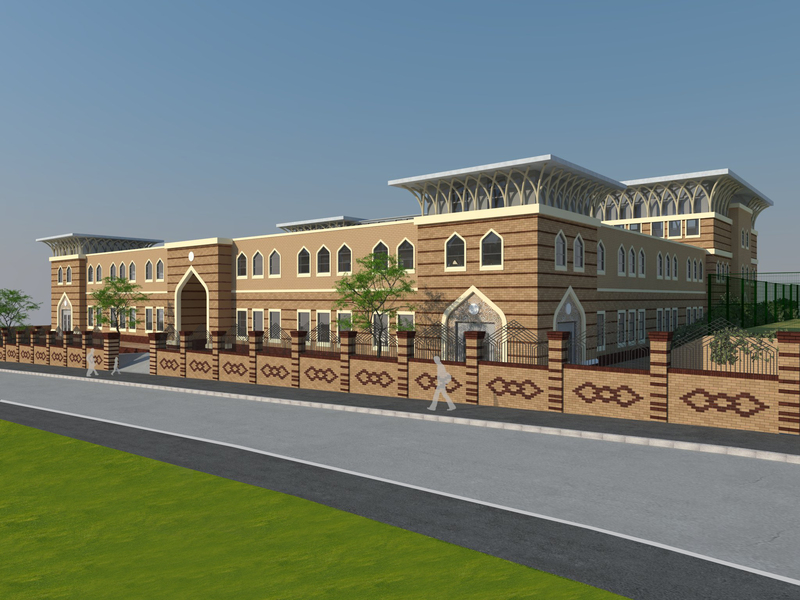 Jamiatul Ilm Wal Huda, the College of Islamic Knowledge and Guidance, was established in August 1997 for boys of age 11 years and over. In response to this need, Jamiah was established through the acceptance and mercy of Allah Subhanahu Wata’ala and the gracious duaas and generosity of Muslim brothers and sisters across the country. Since 1997, over 2000 students have studied at Jamiah with a current roll of approximately 450 boys. The majority of our students are local, but many come from around the country and some from as far as Canada, Reunion and New Zealand. Jamiah recognises that each young Muslim needs to strive to acquire knowledge in all aspects that affect mankind’s existence; from historical to contemporary, from academic to vocational, from pragmatic to dogmatic and from Islamic to secular. We want all young Muslims who study at Jamiah to have the self-esteem and confidence to play a positive and inclusive role in their communities, to be good Muslims and exemplary citizens. There are currently no latest news stories available.